Brings a real comfort to the patient during the transfers. Quality wheels of 100 mm ensure that this patient lift can be used on almost any underground. 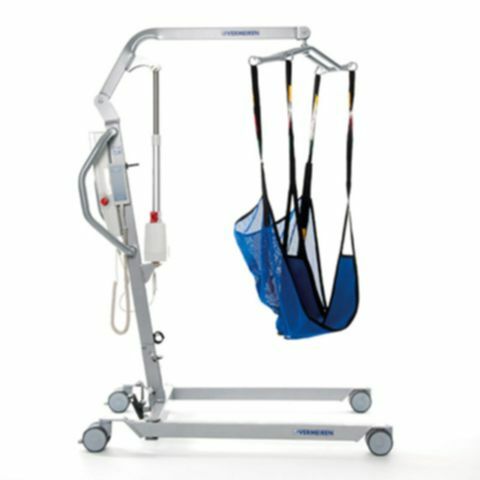 The model Eagle 620 is suitable for patients up to 150 kg. The model Eagle 625 is suitable for patients up to 175 kg. Slings: Available three types of slings.